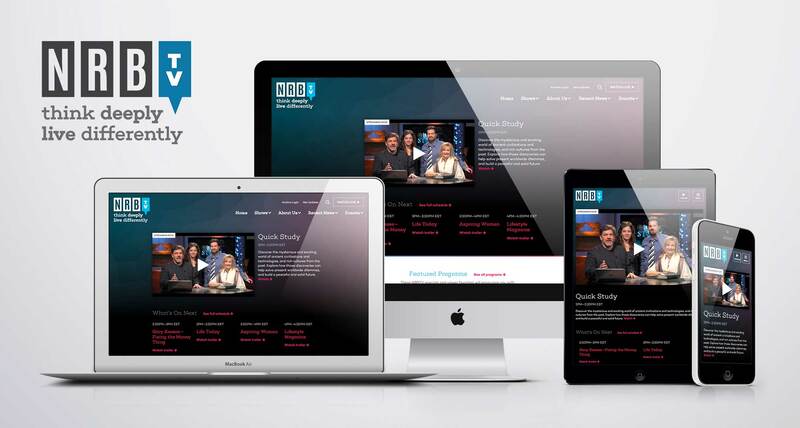 NRB TV had recently undergone a brand transformation and were in desperate need of a new website to match. They are a Christian Television network focused on helping Christians "Think Deeply" and "Live Differently." 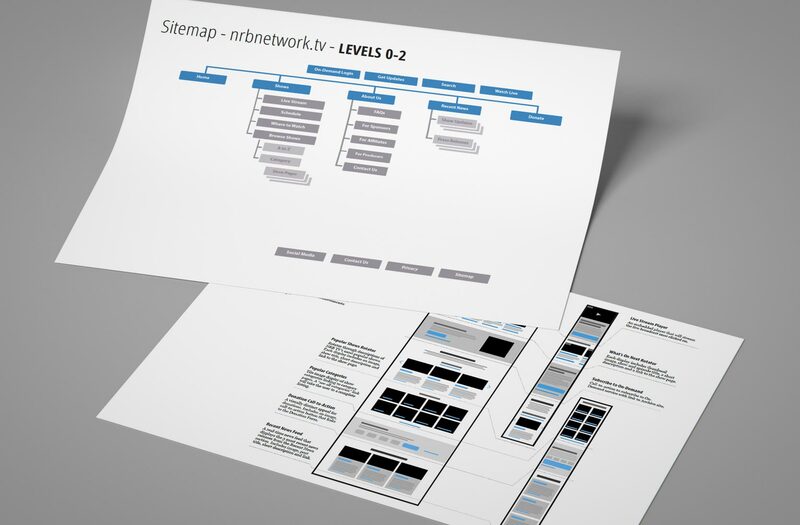 The primary goal of this project was to increase viewership across all channels. Early on we realized that there was a great opportunity to do this that was already built into their old site: a live video player. Rather than continue to bury the video player in the depths of the site, we decided to put it front and center and move NRB TV towards a sort of "Freemium" model. You can watch the live stream for free and if you decide that the content is valuable for you, we provided many opportunities throughout the site to upgrade to a paid membership. A unique challenge with this project is that NRB TV doesn't create it's own programming. It's a content aggregator and isn't in control of things like visual branding for the shows that they feature. 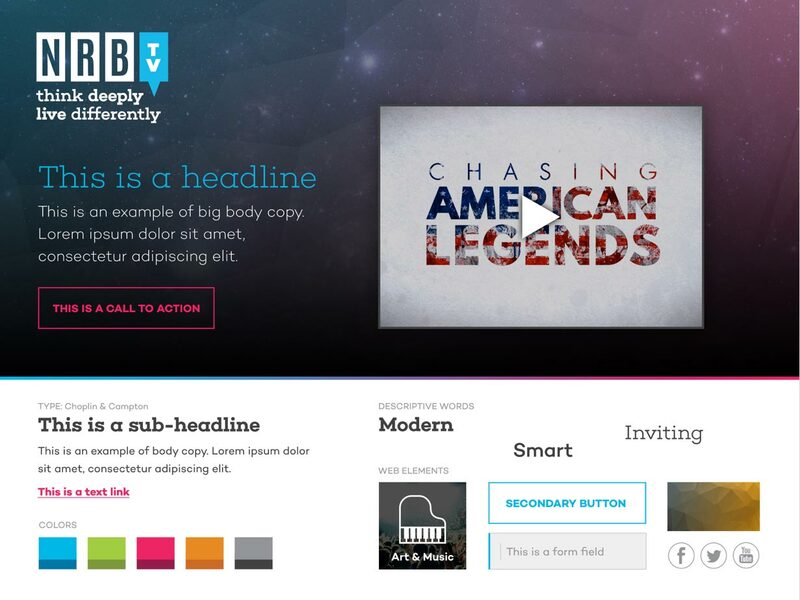 This meant that we needed to come up with a design that allowed us to feature programming without relying on the program to have slick promotional materials to it look visually appealing on it's own. Do you have a design challenge that you need help solving? Send me a message about it! © 2017 Ryan James. All rights reserved.